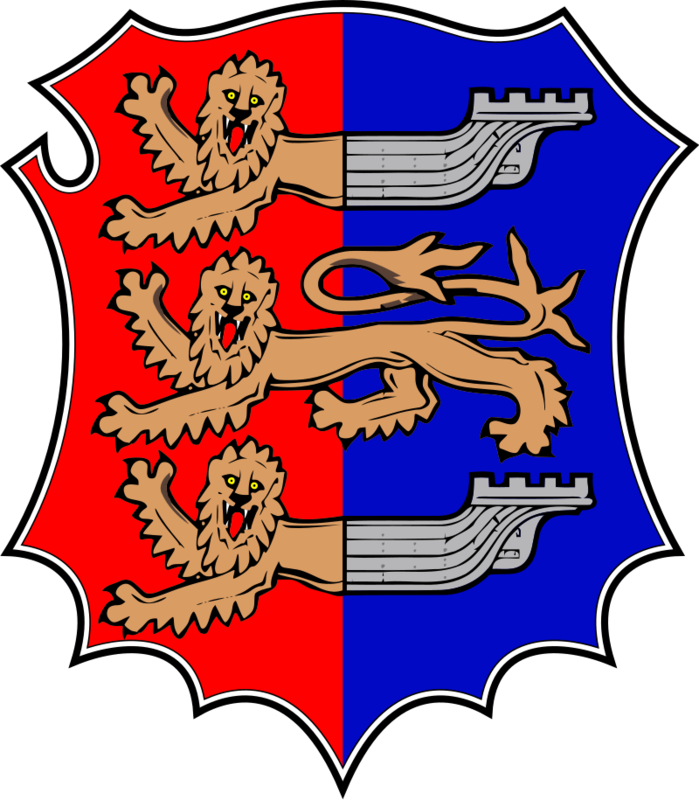 The Sussex County League kicked off in 1920 with 12 members. By the end of the 1929- 1930 season, six of the original 12 remained, having played in every campaign since the competition started. There were regular changes of members 1921-1928 and the first ten seasons of the Sussex County League saw 23 different clubs take part. The size of the league was, however, remarkably stable with the 1922-1923 and 1924-1925 seasons being the only ones when the number of clubs was not 12. During the 1962-1963 season atrocious weather conditions across the country led to many postponements of football matches. In the Sussex County League an impossible situation developed with some teams having completed 21 or 22 games while others had managed to play only 13 or 14 times. It was therefore decided to suspend the normal competition and play an ‘emergency competition’ instead. The early 1970s had seen the Sussex County League’s membership decline and had been something of a difficult time. The early 1980s was a complete contrast to this with the League expanded to three sections in 1983, when the ‘3 points for a win’ system was introduced. Some of the long-time members experienced harder times in these years and dropped into the 2nd Division. For former champions Bexhill it got even worse and the club spent a season in Division 3 before climbing back up again. A 2-up, 2-down system of promotion and relegation was applied throughout the period, though this was affected, on occasion, by departures from the league. When these happened the Sussex County League management simply adjusted to the situation and things ran relatively smoothly throughout. The period 1987-1993 was one of change for the Sussex County League. The 3-section format remained in place, with regular promotion and relegation between the divisions – though not always on a basis of achievement on the field. At the start of the 1987-88 campaign there were 45 clubs in the competition. By the time the 1993 A.G.M. had taken place, the number of League members had grown to 54. A number of clubs had left the ranks of the competition never to return, but this had been more than compensated for by the overall quality of ‘the newcomers’. Pagham won the Division 1 title in the first two seasons covered below, followed by success for Wick and then Littlehampton Town in the next two campaigns. Edged out on goal difference in 1991, Peacehaven & Telscombe lifted the Sussex County League championship in both 1992 and 1993. At the ‘other end of the scale’, Haywards Heath Town slipped from Division 1 in 1992 and followed this with a further relegation in 1993. 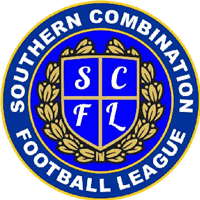 The league changed it's name to the Southern Combination Football League (keeping SCFL) ahead of the 2015-16 season, in order for it to accept more clubs outside the Sussex border in the event of the FA moving teams across leagues. Source: Non-League Football Matters, Sussex County League Archives (Archived).